Fakeout alert! The HLHB Trend-Catcher System found a hard time making pips, thanks to a bajillion fakeouts from both EUR/USD and GBP/USD’s charts. Here’s what happened. China’s weak equities markets was right smack in the middle of the headlines during this week, which also weighed on risk appetite. 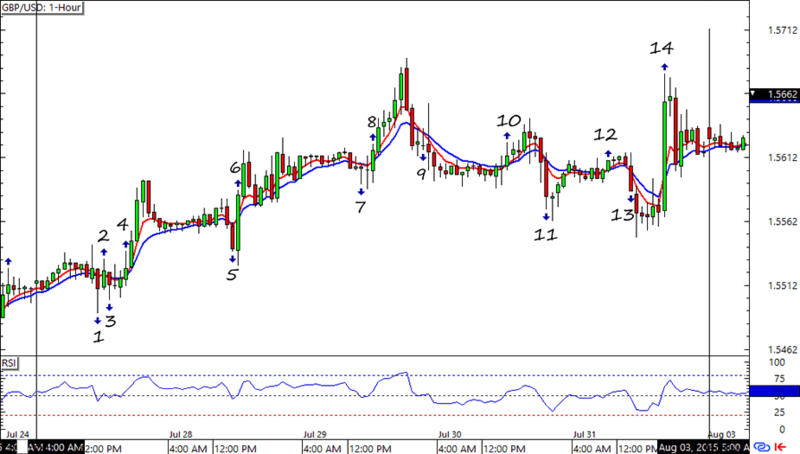 We only saw 5 signals from EUR/USD with 3 of them invalidated by the RSI filter. Unfortunately, we ended the week with a 21-pip dent on the system’s pockets. Boo! GBP/USD took a long visit to Fakeoutsville, as we saw tons of fakeouts from the system. 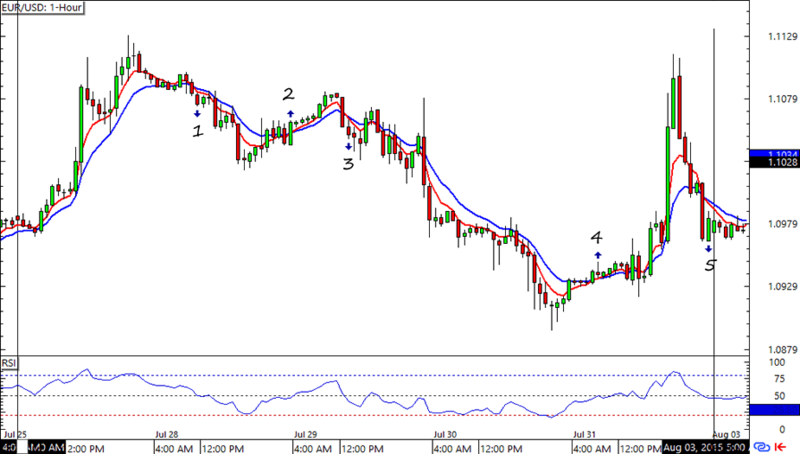 Though GBP/USD moved in one direction for most of the week, the 100 and 200 SMA were also busy with their fakeout dance. 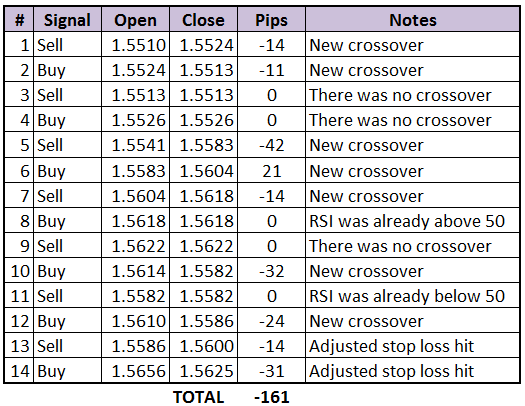 With 8/14 losses and 5/14 invalidated signals, the system lost a 161-pip chunk from its coffers. Yikes! Hoping for a nice, trendy trading environment next week!